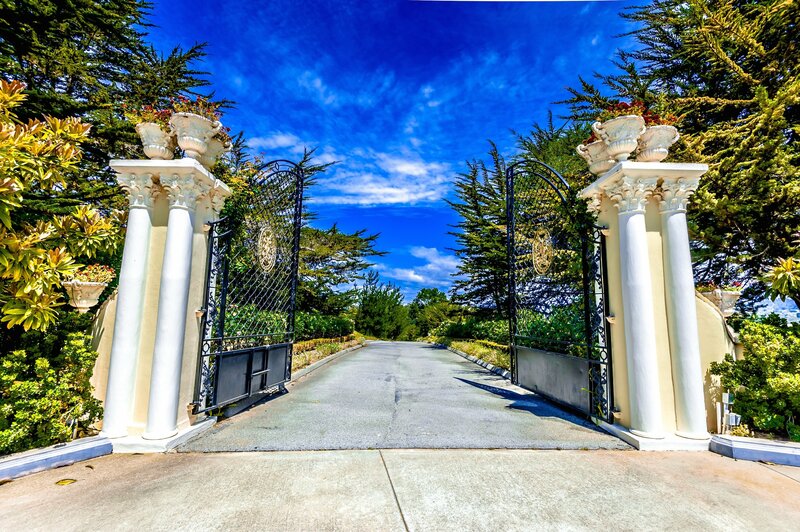 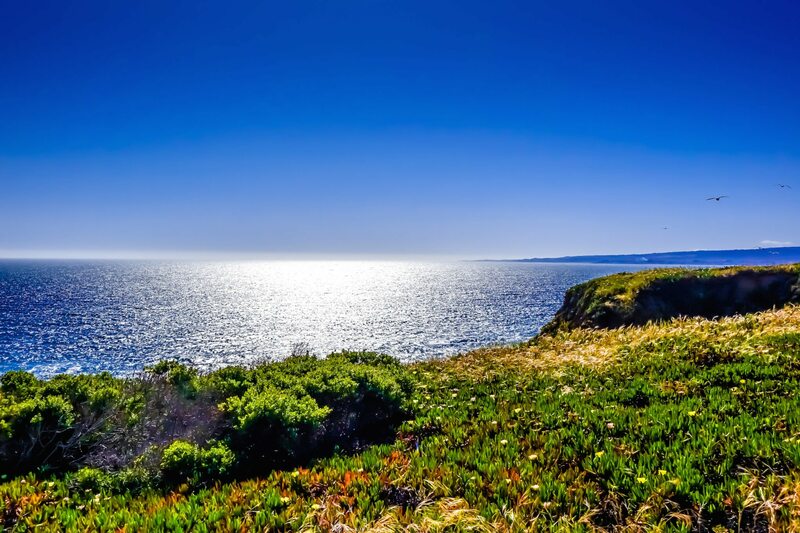 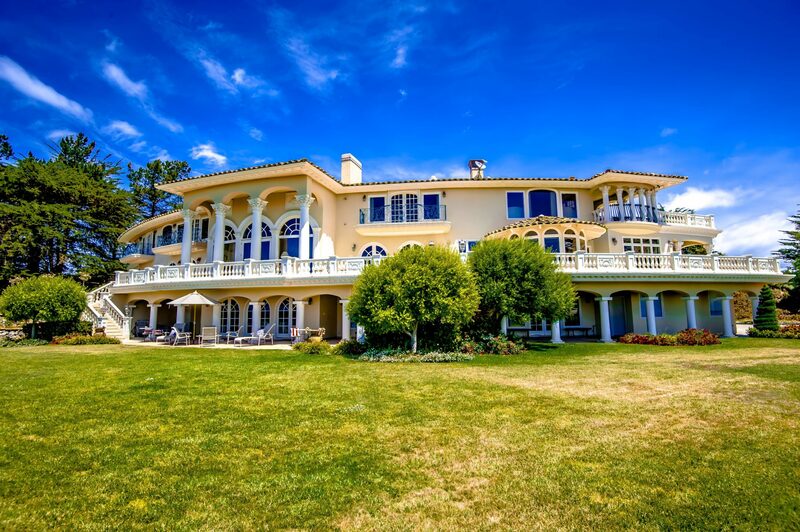 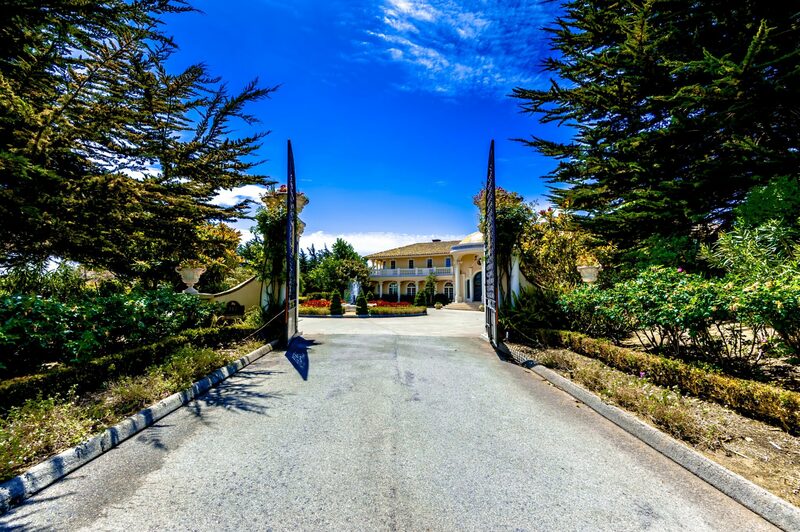 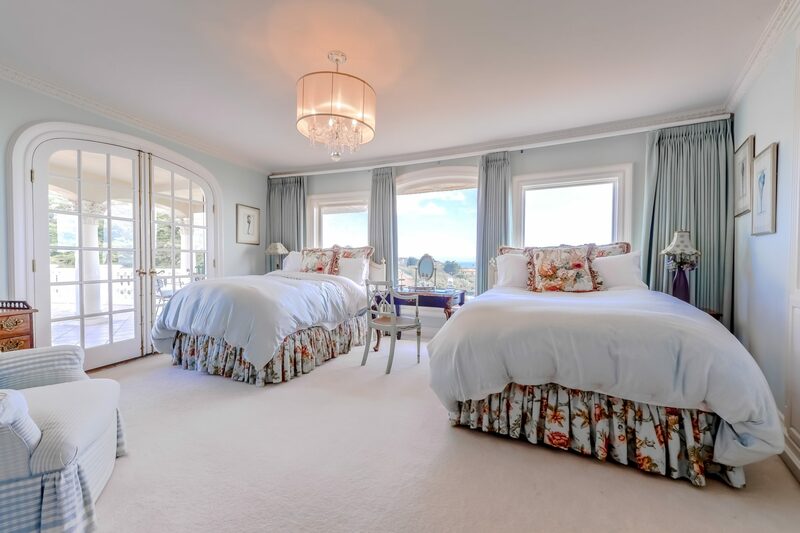 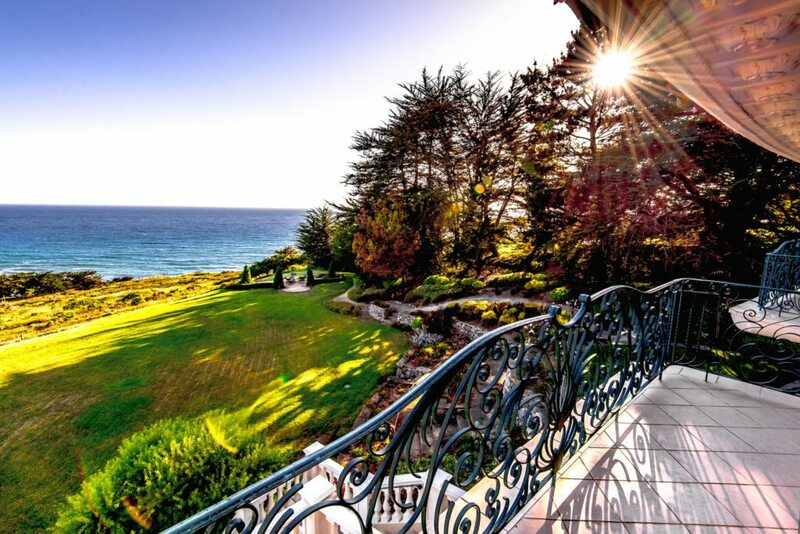 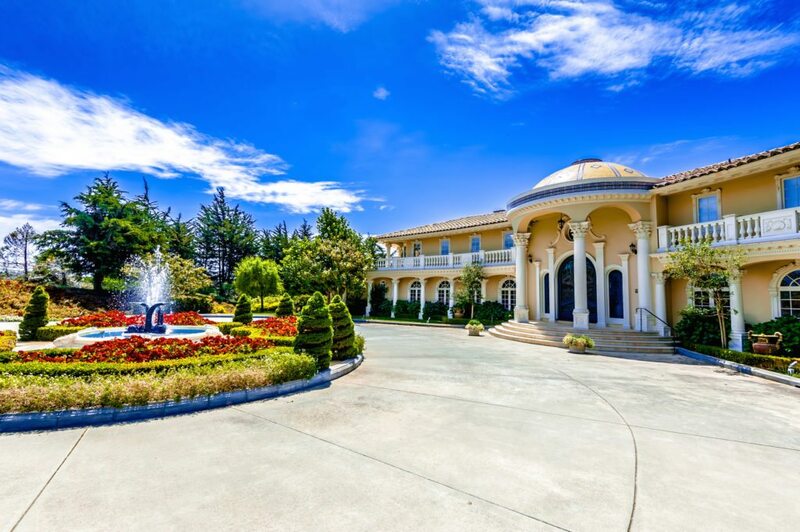 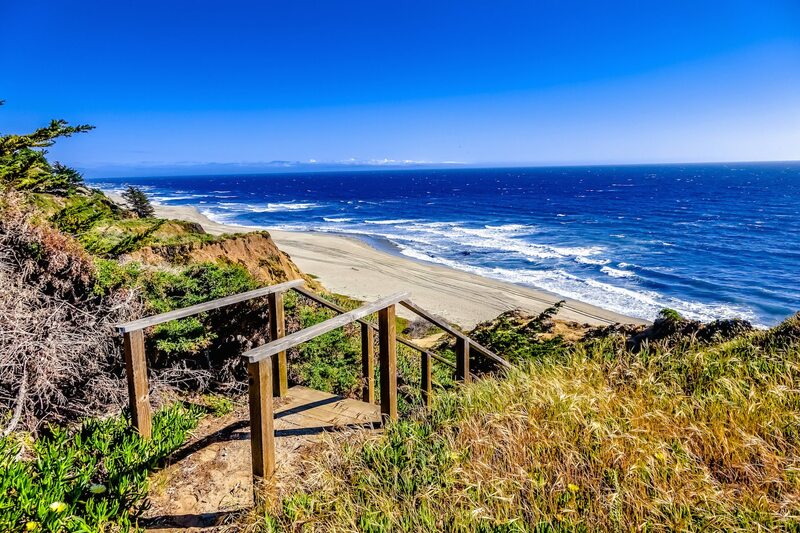 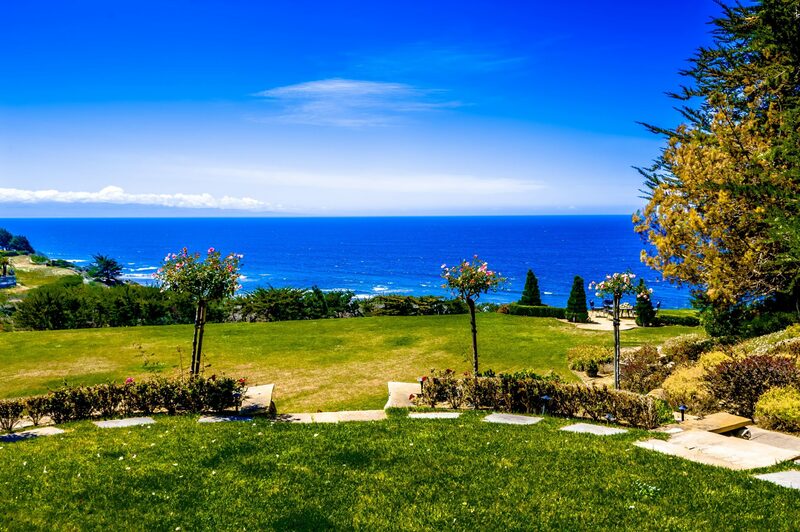 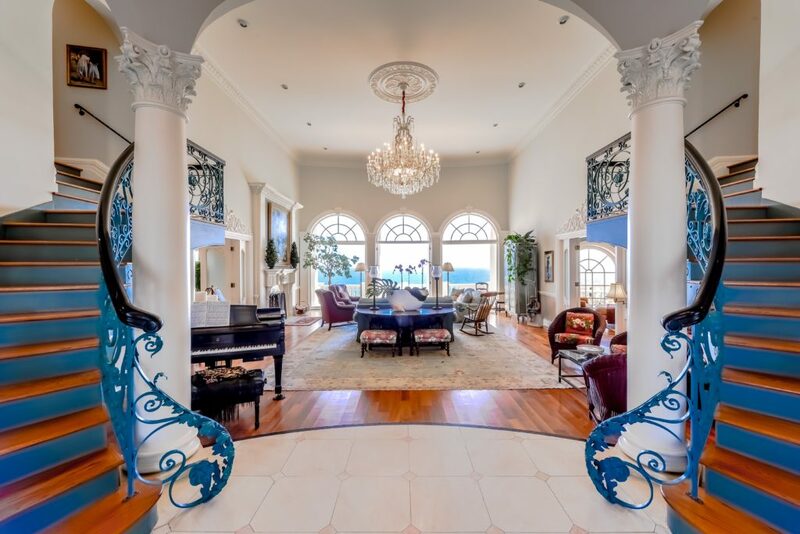 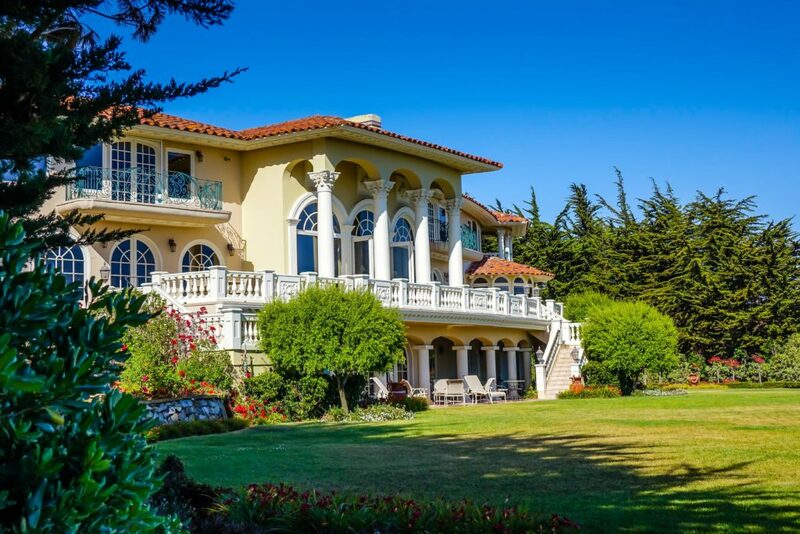 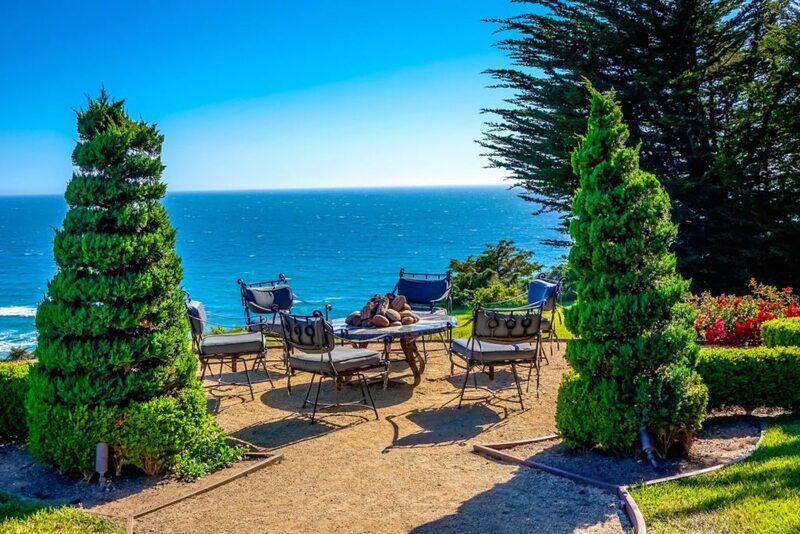 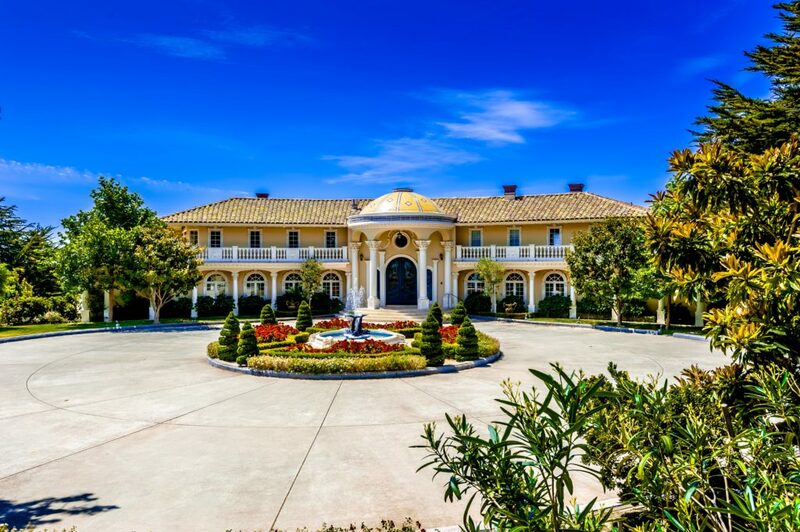 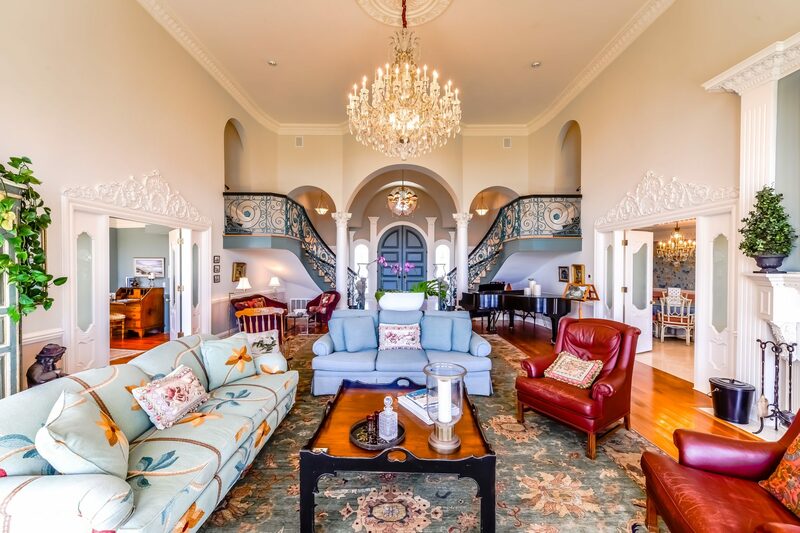 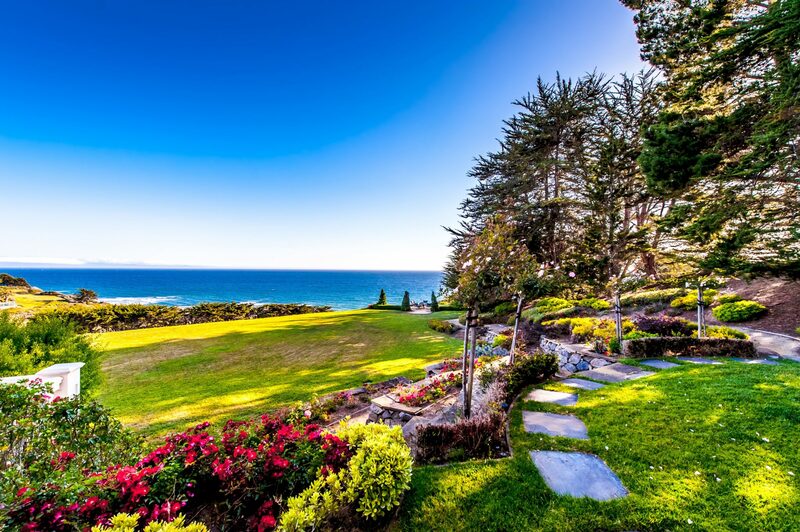 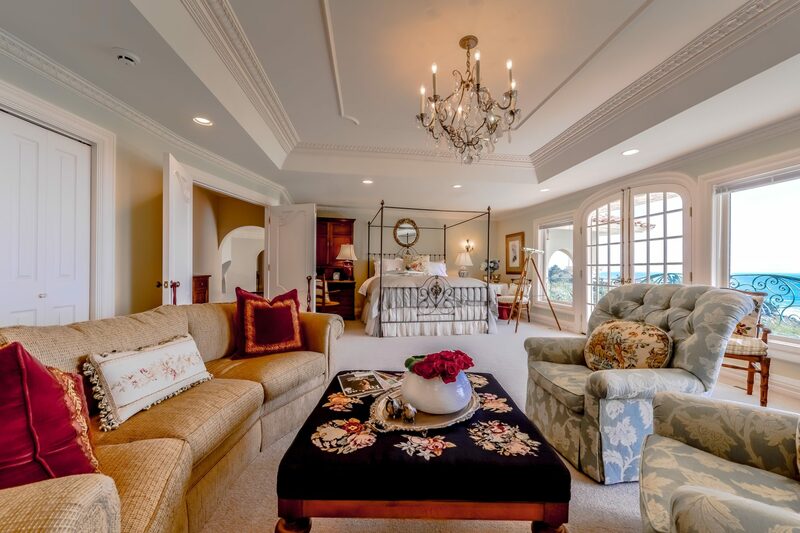 Unparalleled opulence and elegantly designed 7 bedroom, 7 1/2 bath ocean front Estate, set behind gates and perched on a 13 acres bluff overlooking California’s Monterey Bay. 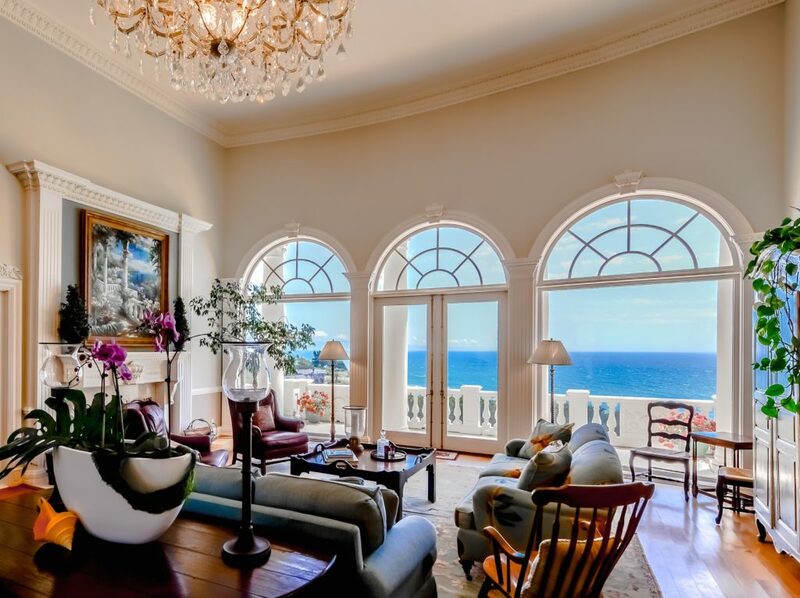 This exclusive Mediterranean home has been customized with exquisite attention to detail and quality. 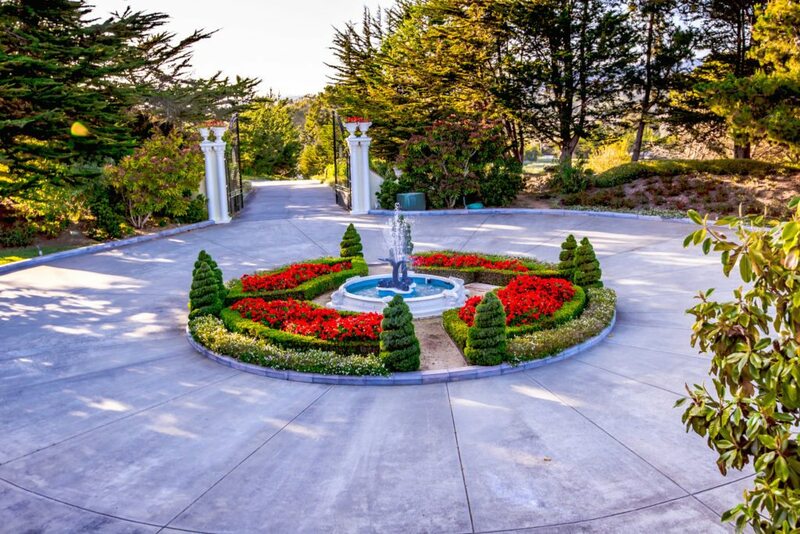 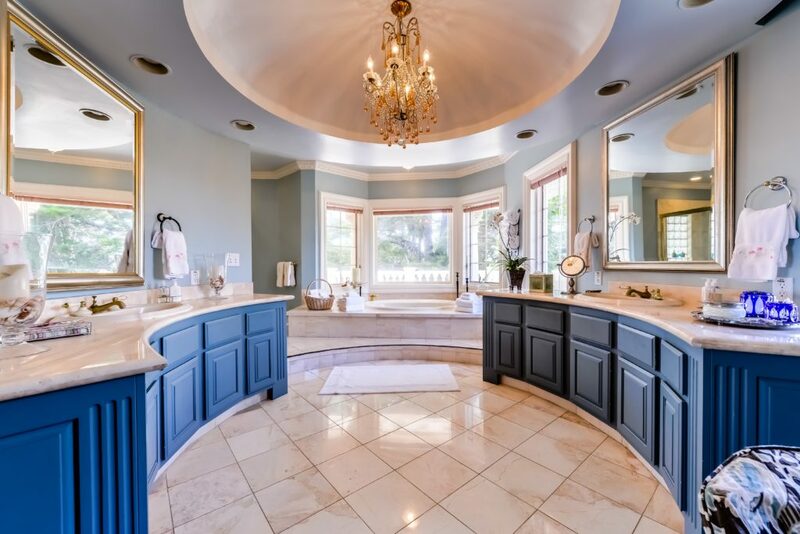 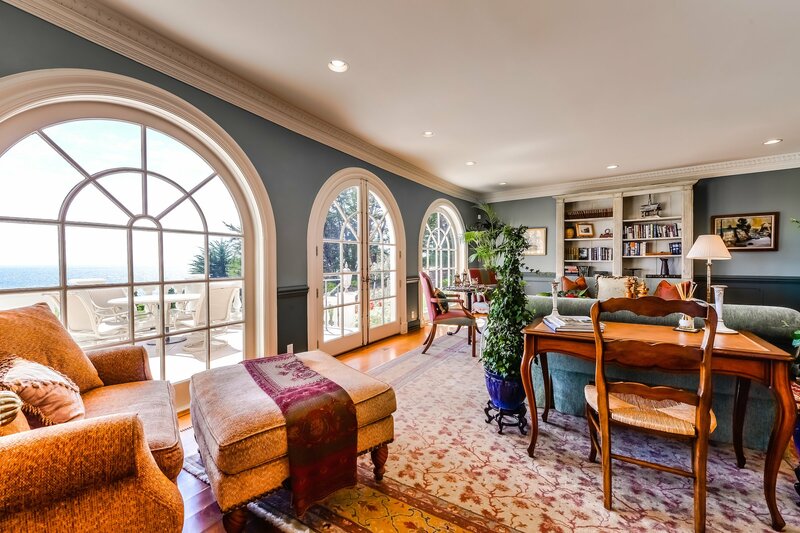 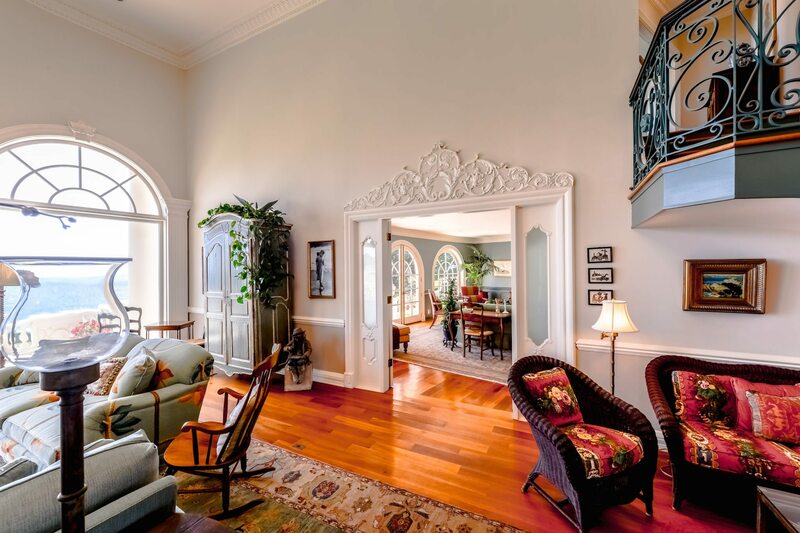 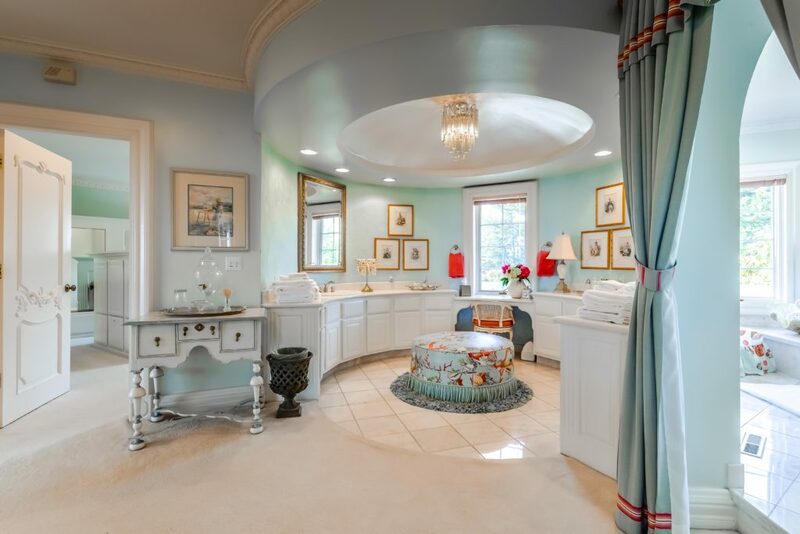 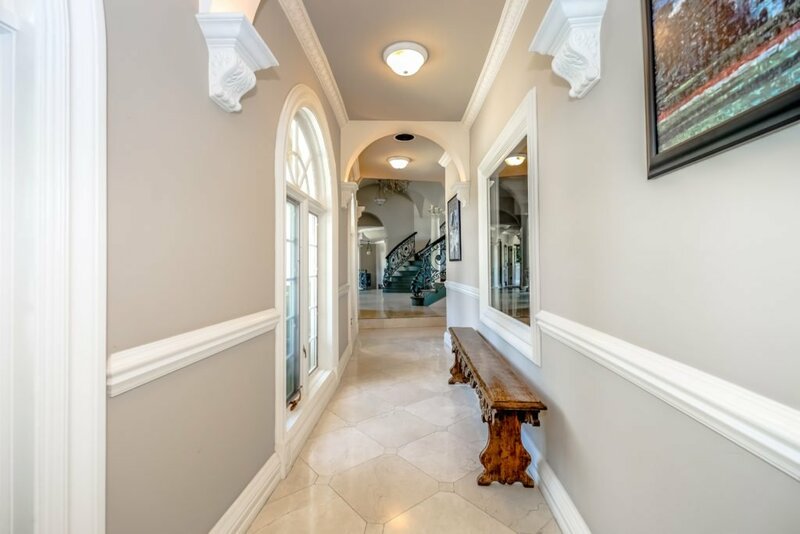 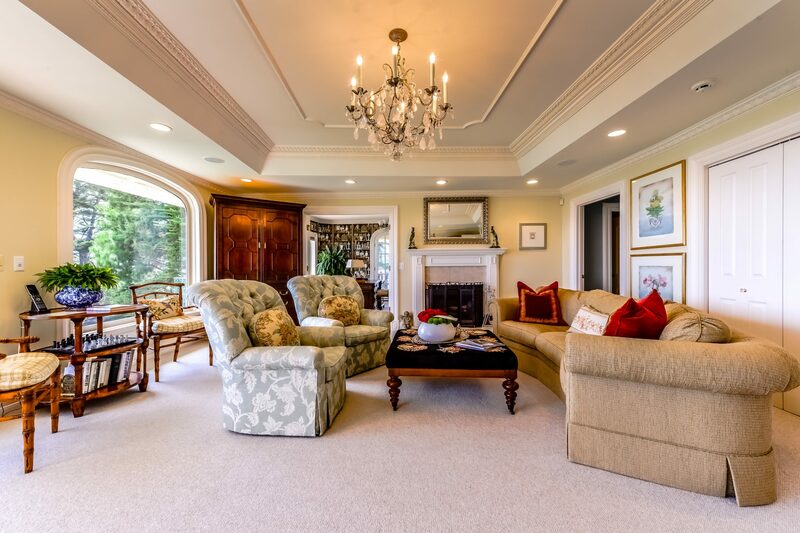 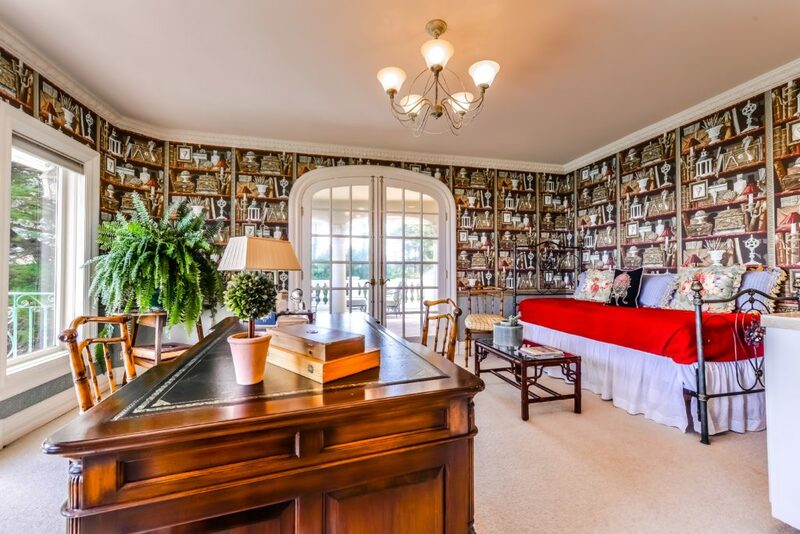 Long private driveway, large circular motor court and complete privacy designed for grand entertaining. 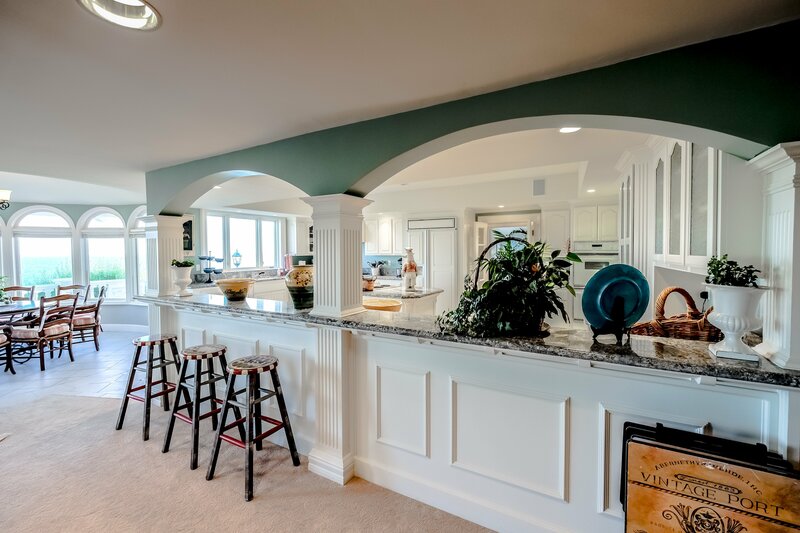 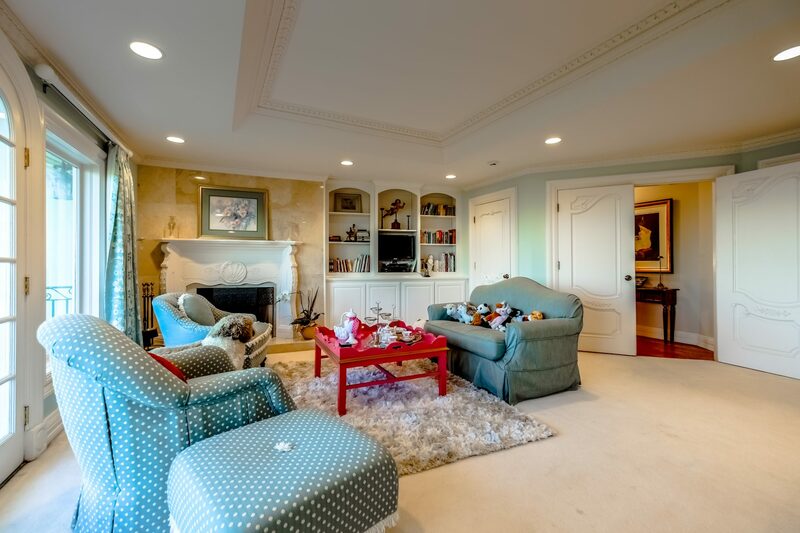 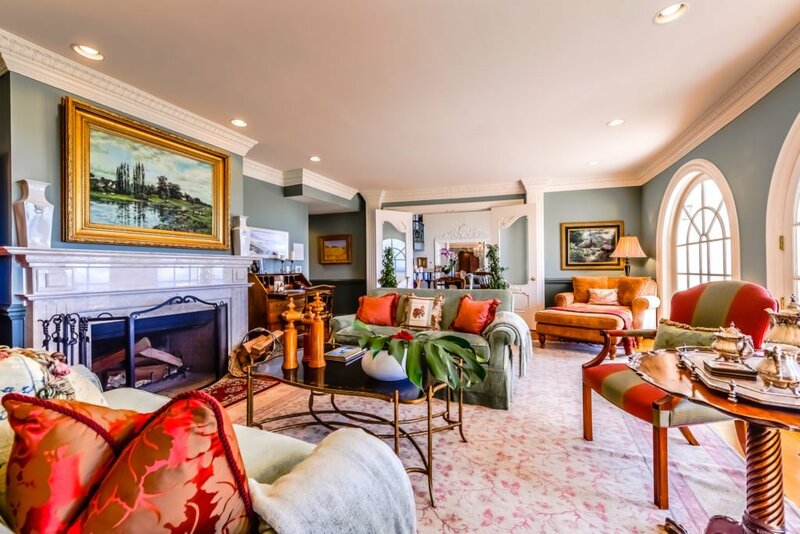 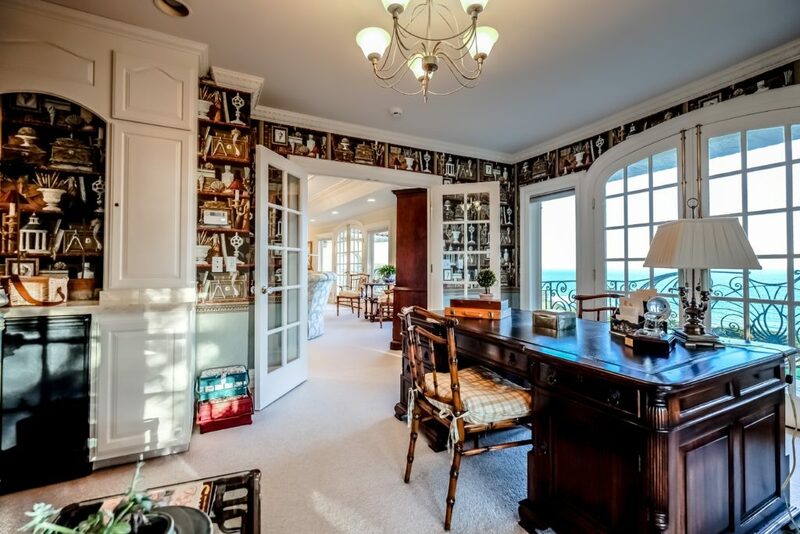 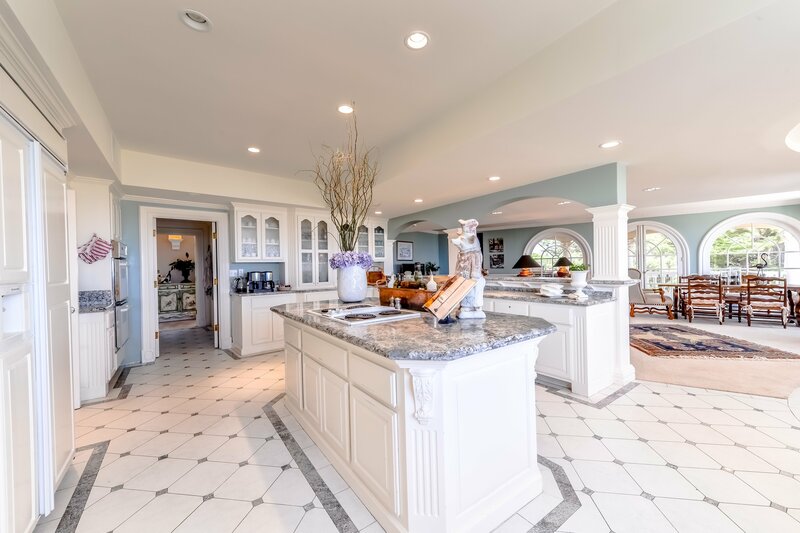 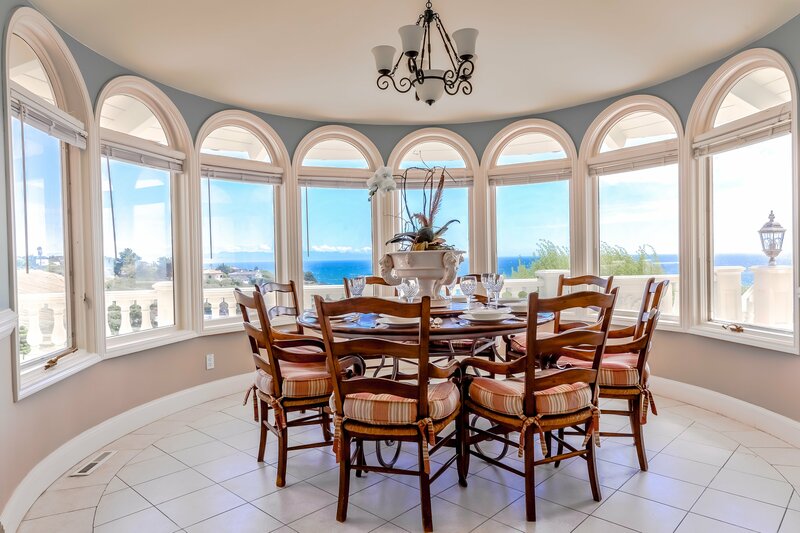 Spectacular ocean views from almost all main rooms and bedrooms, impressive formal great room and dining room, fully equipped Gourmet chef’s kitchen with granite counters, custom cabinetry and large center island, all blending into expansive family entertaining areas. 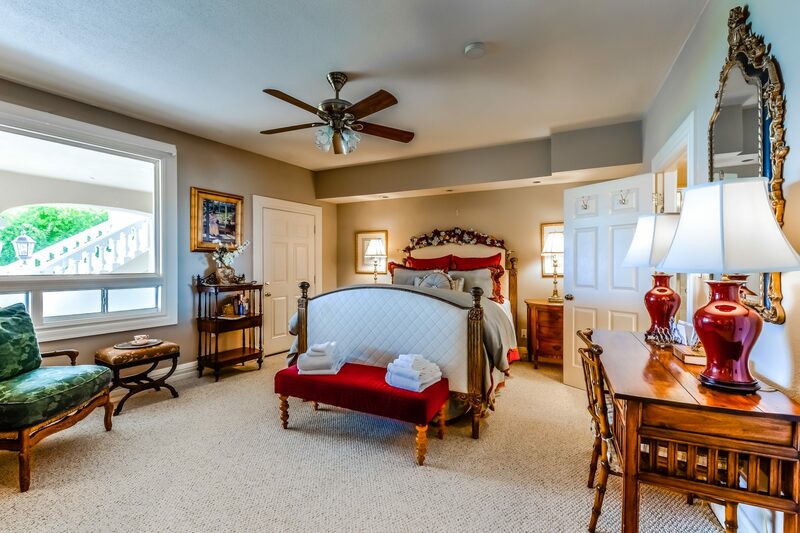 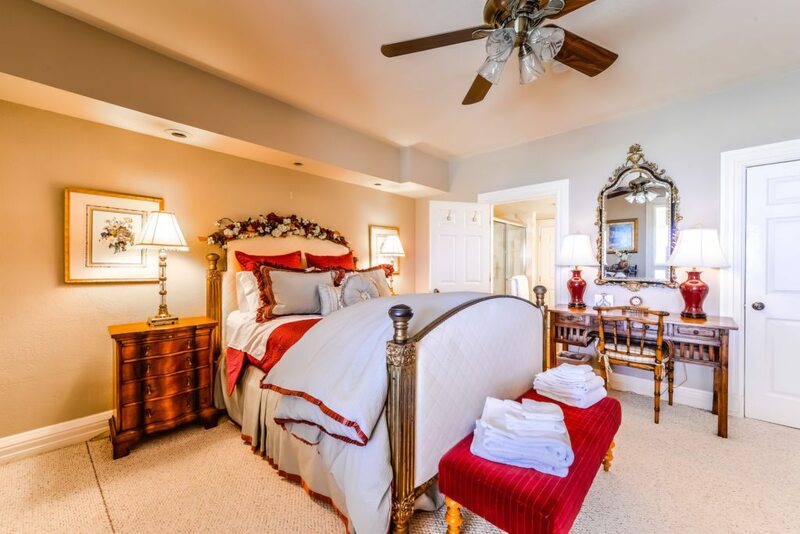 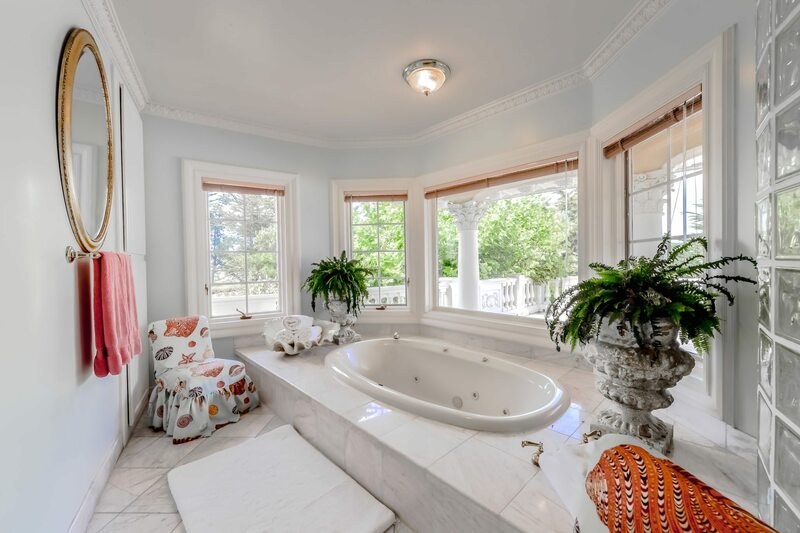 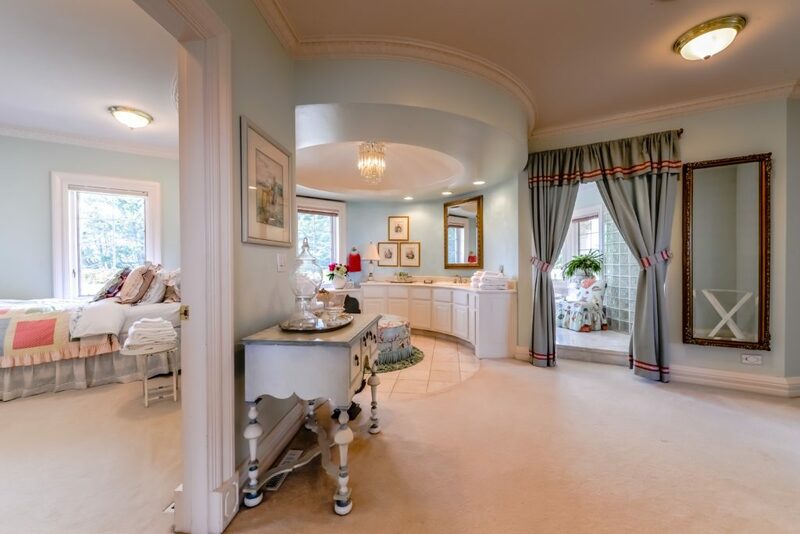 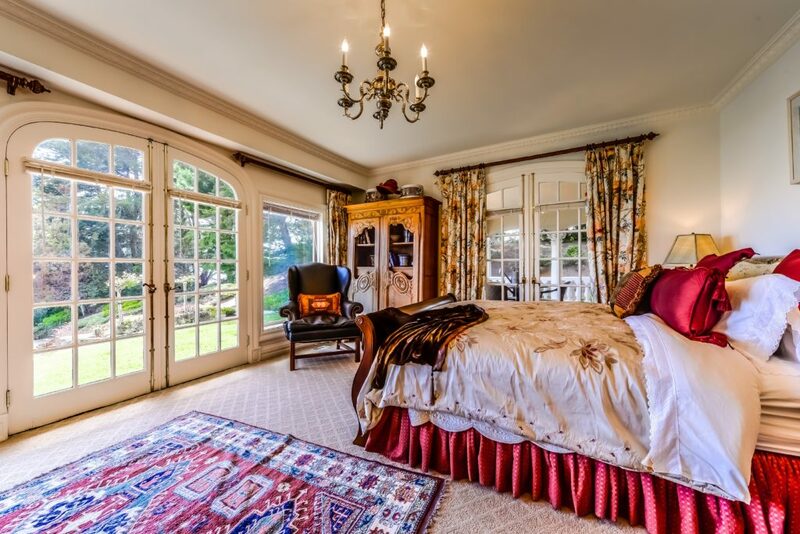 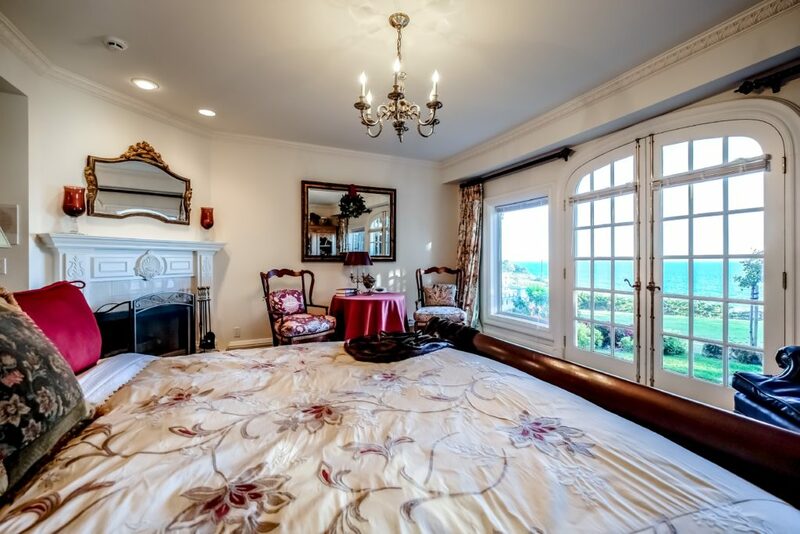 Generous master suites that boast sumptuous baths & custom walk-in closets. 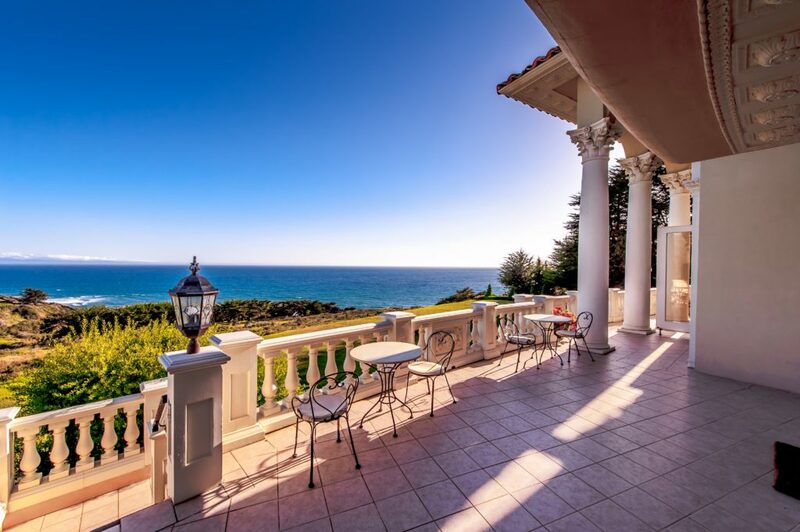 This private resort-like home offers an incredible second level terrace ideal for entertaining and from which to enjoy its beautiful landscaped gardens and dramatic ocean views!